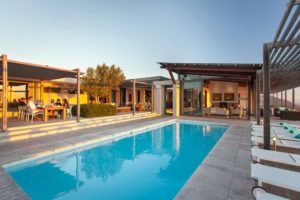 Holidays are all about upping the Happiness Factor, are they not? 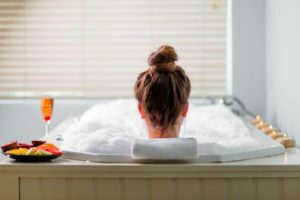 And on the feel-good scale, spas and wellness centres go a long way in reducing stress and bringing rejuvenation. 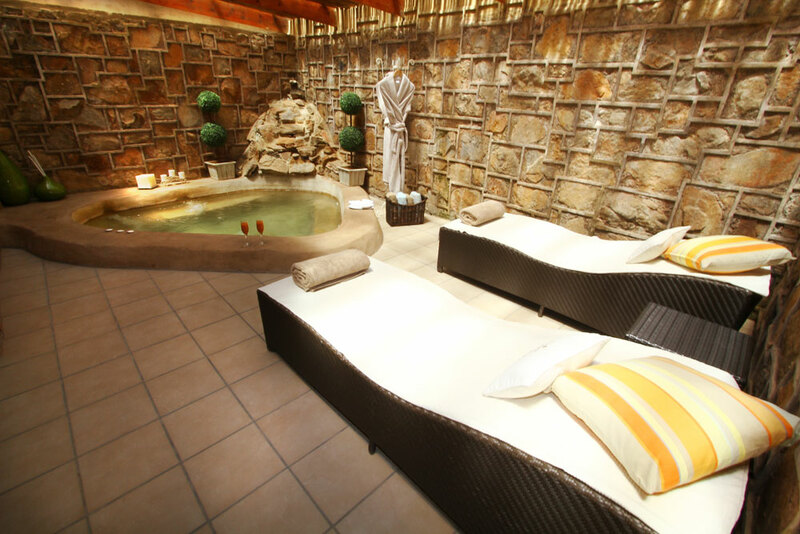 Tons of luxury lodges in South Africa are acknowledged leaders in providing magnificent spas, indulgent therapies and feel-good treatments. 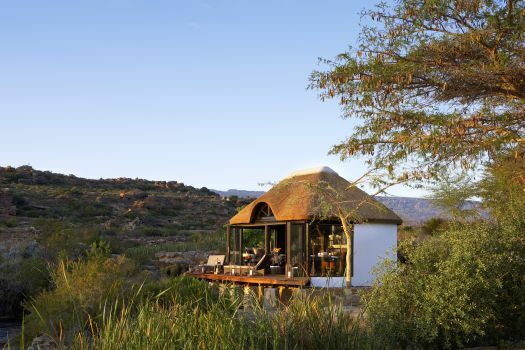 These are just some of the gorgeous South African lodges where you can expect to feel well-and-truly pampered. 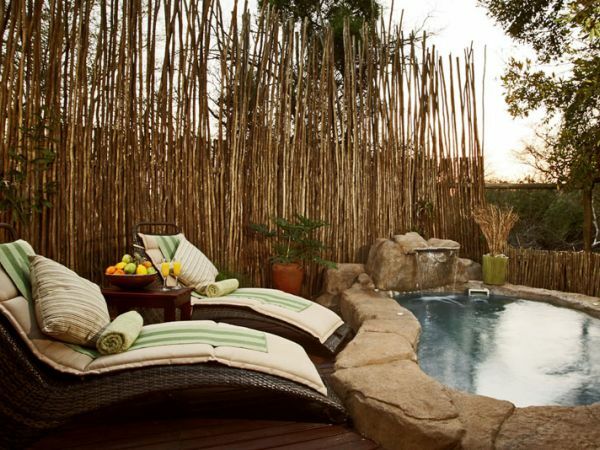 The spa at Fairlawns in Sandton, Johannesburg is set in a serene Balinese garden of bamboo groves and water features. 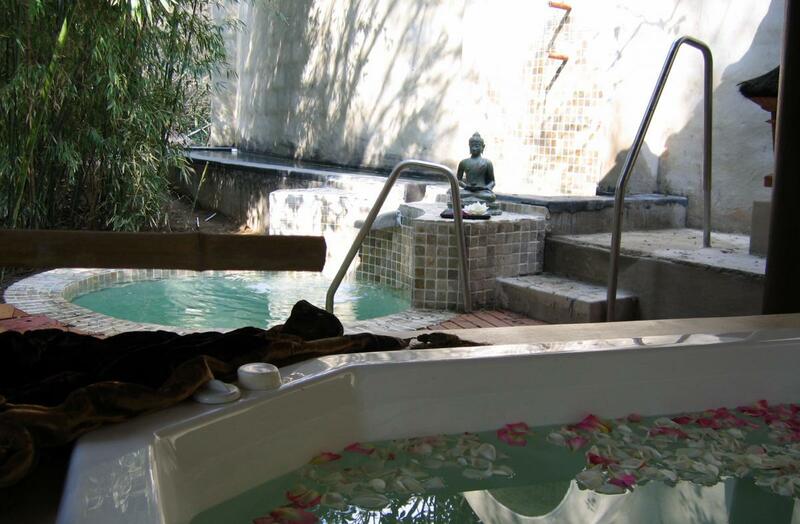 Mail us to book your spa getaway any where in South Africa, or call us on 021 797-7122.